(I received a free copy of this book in exchange for review). Due to the many films like Thor and Avengers coming out, the superhero genre is one that’s become a favourite. I found this book really easy to read. Mira was a character I really liked and felt able to empathise with. While there were times I thought she was really juvenile, I thought it worked with her character and there were many occasions I found myself smiling at what she came out with. It took me a while to figure out exactly what had caused Mira and Giancarlo to develop their abilities. Due to Giancarlo slipping into his own language so many times, I did find him a difficult character to understand for a while – it took me a lot longer than it should have to get a handle on his personality, which made it harder to view Mira’s feelings about him as very realistic. Then again, I think she was aware of that, so it all balanced out. I was glad to see that the bok stuck to one first person POV. It allowed me to connect better emotionally with Mira… even though some of the minor characters were ones I didn’t really get to know very well. I thought it was interesting to see the way the powers worked. I didn’t think that Peter’s motivations were really explored as well as they could have been. I didn’t have the opportunity to see much of him before the incident occurred. There was quite a bit of tension in this book and I found myself drawn very easily into the plot. I was a bit confused about how the whole ‘stabilising’ thing worked, though. I would have liked to be able to see more details about that, but I thought the details about how Mira could use her abilities worked really well. There was a lot that was quite unique about what they could do and it was good to see their abilities had limitations. I did think that Giancarlo’s fiance was got out of the way a bit too easily and quickly. There wasn’t really a lot of tension involved there and it seemed just a bit convenient. I did enjoy this book a lot and I would enjoy reading a sequel to this. I’d like to see more of Mira in the future. J.R. Rain is the author of thirty-three mystery, supernatural, and romance novels and five short-story collections. He’s sold over one million books online. Moon Dance, his supernatural mystery, has been translated into four languages, with audio and film productions pending. The literary heir to Robert Parker, his novels feature challenging characters, complicated relationships, and page-turning modernist prose. 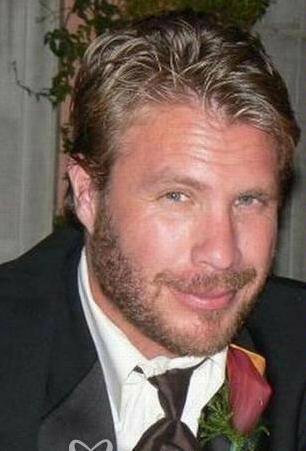 The gritty realism in his mystery novels comes courtesy of years working as a private eye. A So-Cal native, Rain relocated to an enigmatic and shadowy island outside Seattle. Kris Carey was born and raised in Washington, DC, where she now lives with her husband in a small apartment near the river. 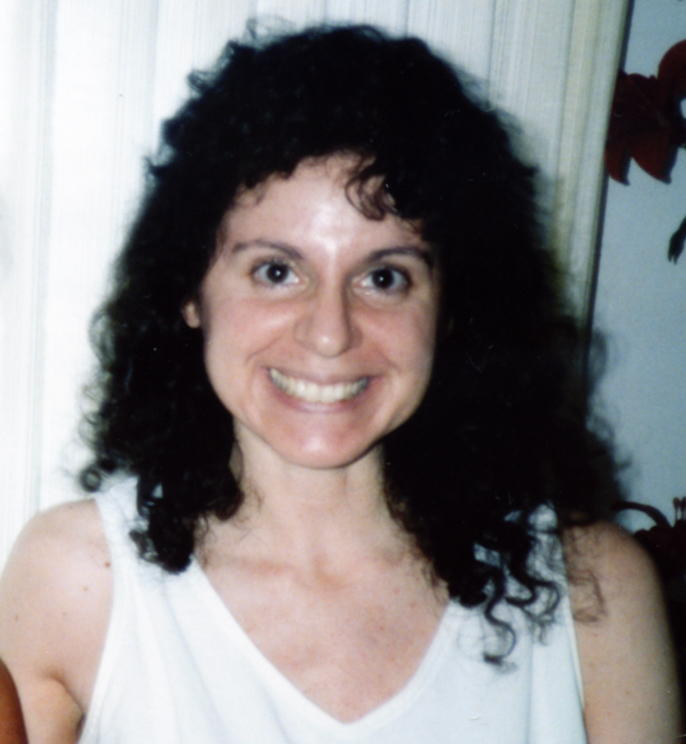 Kris is an illustrator and editor for several small indie presses. She has long dreamed of having her own books published. 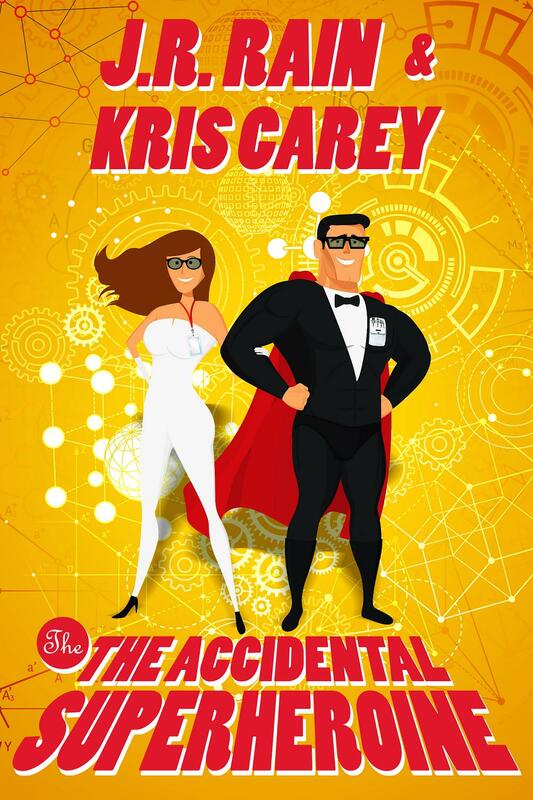 “The Accidental Superheroine” is Kris’s first novel with Curiosity Quills Press, and she is hard at work on a second.